To improve the dim light and poor driving experience at bad weathers, Boslla LED launched their campaign – the World’s First 4 Color LED Headlight on Kickstarter. And one day after we shipped the package, one of our backer with 2012 Nissan Frontier Crew Cab SV, sent us a feedback that Boslla Bullet Headlight do well on Plug and Play, but 9007 bulb has high beam and low beam headlight and the output is reversed, which means when he used high beam, but low beam bulbs are on and cycle with White, Warm White and Yellow color light. We think highly importance of this issues and do a lot of researches. Finally confirmed that, the polarity of 9007/HB5 bulb is reversed on 2001 – 2018 Nissan Frontier. This also happens on 2007 Ford Ranger and 2000 For F150. 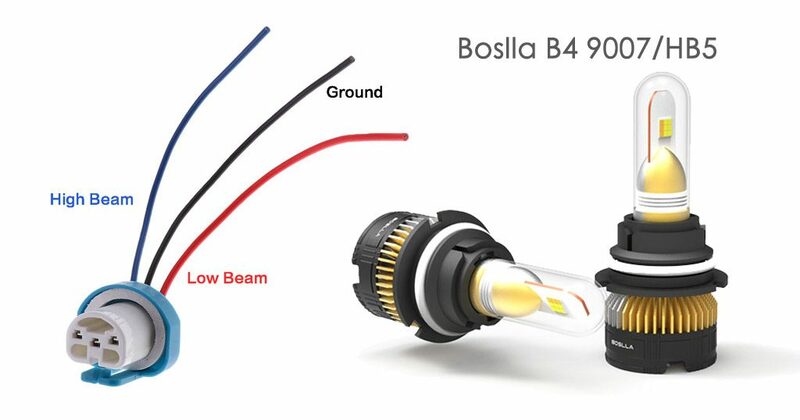 To do replacement with LED light on the vehicles above, it’s easy to exchange low beam and high beam poles from the original female plug, cause the sockets of Boslla headlight are molded for safe connection. After that it can work well in application that 6000K white light /4300K warm yellow light/3000K yellow light as Boslla promised. I have found that those connectors worked. I did the swap and it works, but the blinking for the 3rd setting still doesn't work, but whatever. To your future Nissan Frontier people, tell them I confirm that that extension works when swapping the polarity! And because of the dual beam structure, there is no SOS warning flashing model on low beam and and only 6000K white light on high beam. 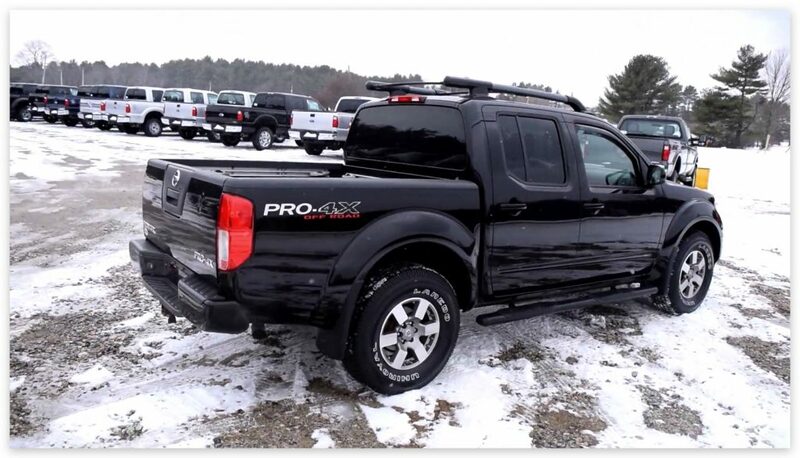 We’re happy to help Nissan Frontier drivers to solve the issues and enjoy safe and fun driving with Boslla.